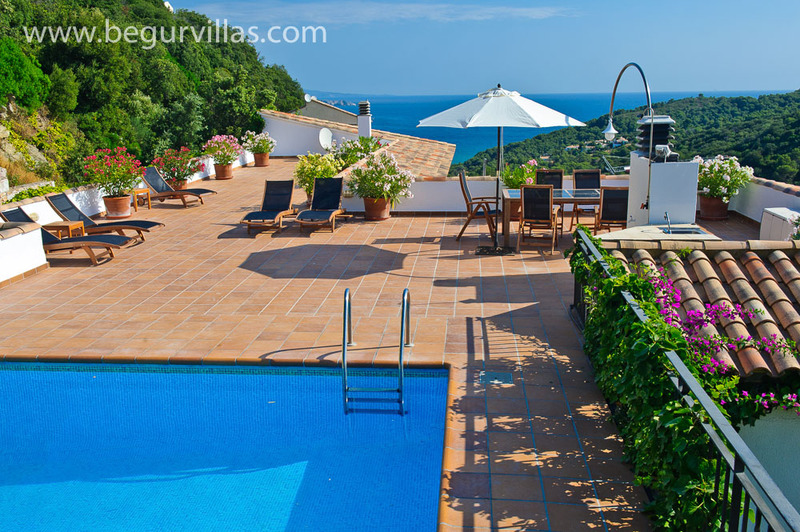 Villa Begur has completely sold out of availability for July and August this year apart from one week from the 15th to the 22nd July. This week is usually €4900 but we can now offer it with a 20% discount at €3920. The villa has 6 bedrooms, 3 doubles and 3 twins, so will sleep two or even three families. 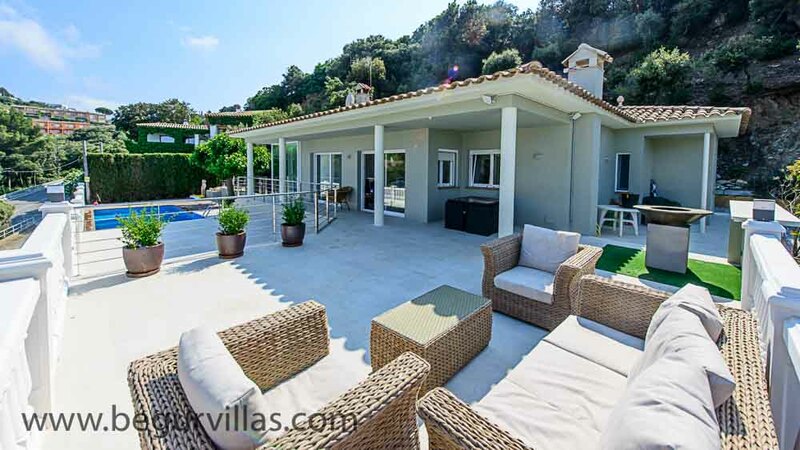 Villa Sa Riera still has some availability in late Summer from the 19th July onward. We are very excited to be going there ourselves in a mid July and can't wait to get the wood fire teppanyaki barbecue lit!